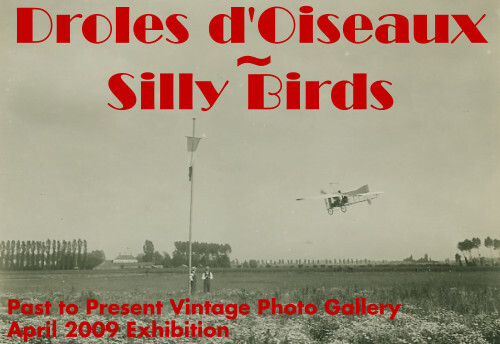 Our April 2009 exhibition features airplanes by a large variety of early manufacturers. In the few years before the first World War, hundreds of manufacturers and individuals built "flying" machines. Many didn't fly though. This exhibit presents airplanes by almost 40 different manufacturers, most of which flew. The subjects we plan to showcase next are World War II Japanese propaganda photos and aviation pioneers autographs.